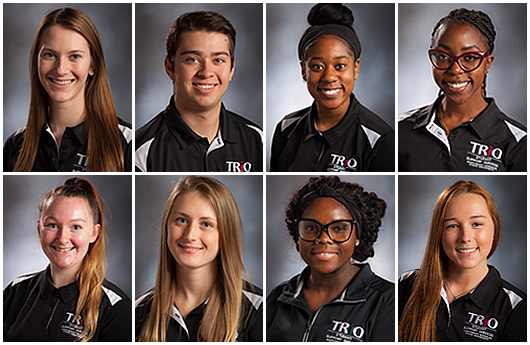 TRIO is proud to recognize our most recent graduates! Peer Mentors are Northwest students who have an intricate knowledge of what it takes to be academically successful during college. Peer mentors will meet with you to discuss any concerns/questions you may have. Want to learn more about your Peer Mentor? 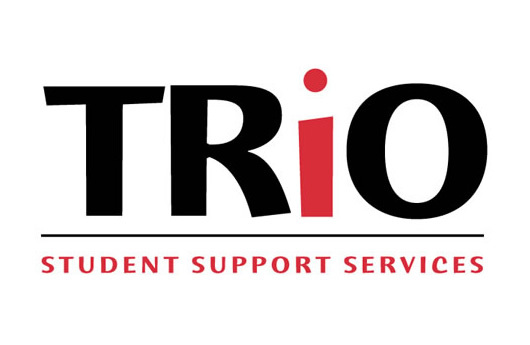 The Federal TRIO Programs (TRIO) are Federal outreach and student services programs designed to identify and provide services for individuals from disadvantaged backgrounds. 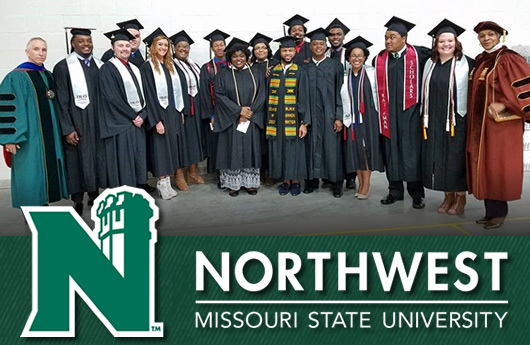 Find out more about the TRIO Programs offered at Northwest. Student Support Services is just one of the many programs on campus that strives to meet the academic needs of students. Visit the following links for more information on academic support programs for students. 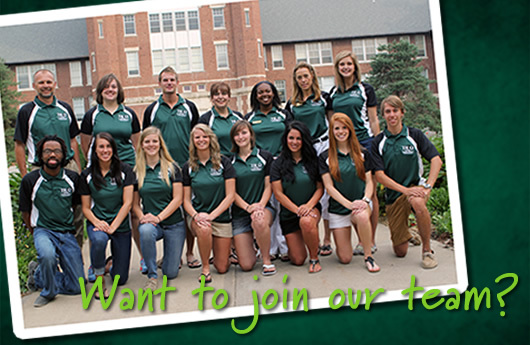 For assistance, contact Niki Richardson, Financial Literacy Coordinator, at 660.562.1862 or nikir@nwmissouri.edu. Smart financial management includes a few basic good habits. 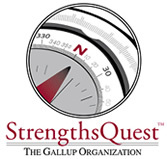 The Missouri Department of Higher Education can put together this online resource to assist students. Information related to internships and summer employment. Contact an SSS Staff Member today for assistance in any of these areas. Also, be sure to visit the Career Services website as well for more links and important information.